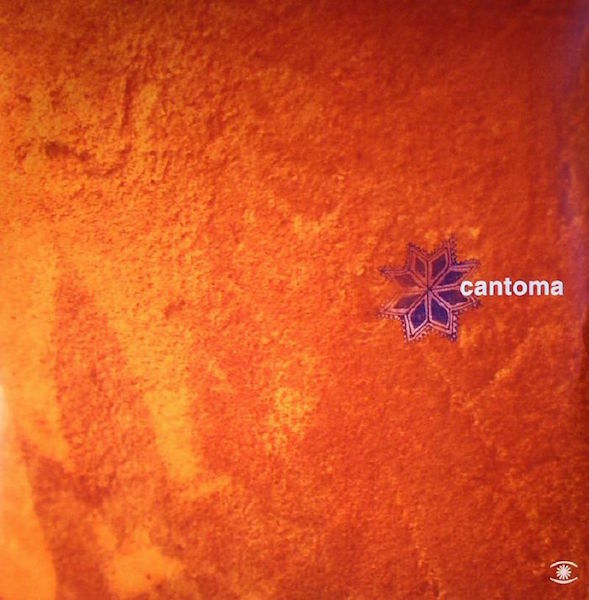 Phil Mison`s eponymous Cantoma debut album from 2003 finally gets a vinyl pressing on Music For Dreams as a 3xLP no less. This “Deluxe” edition contains all of the material from the original plus two tracks that were previously only available on the Japanese release, two unreleased pieces from the sessions, and three remixes. There`s also an alternate take of the accordion-led “Etoile”. All of it helped to establish a Music For Dreams` sound, a sound that a lot of perhaps younger folks might use as their definition of “Balearic” (though many older heads will beg to differ). From the original album personal favourites are the dubwise of “Overtime” (which was booted a few years ago with a Grace Jones acapella very effectively floated over the top), the Afro of “Moonsmith” and the No-Man meets The Cocteaus of “Early Til Late”. The remixes come from Banzai Republic, who turn “The Call” into a slo-mo acidic groove (that`d go well with Sade`s “Make Some Room”), Visti & Meyland and Ruf Dug. The Visti & Meyland (a duo I associate with dancefloor fillers and who aren`t afraid to add the cheese where necessary) remix of the modern Flamenco of “Pandajero” is the classiest thing I`ve ever heard them do: a spaced-out Samba (think De Lata`s mix of Luciano`s “Life”). Ruf Dug`s version of the same track is beatless, swapping the guitars for piano in an acoustic homage to “Moments In Love”. The previously unreleased “Trussevich” blows a cool “Kind Of Blue” horn, while “Mondo Christo” (here remixed by label boss Kenneth Bager) is (more) floor-friendly Flamenco, like the percussive “Pandajero” smoothed out into sunset House, with bonus gypsy violin. There are only 300 copies of this about, but Piccadilly and Juno both currently have it in stock.